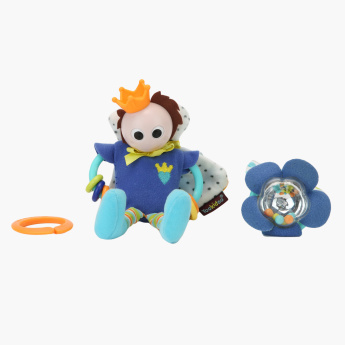 Yookidoo 3-Piece Prince Playset | Multicolour | Colorful ring. Bring home this prince playset and keep your child engaged. It is attractive and consists of colourful rings. 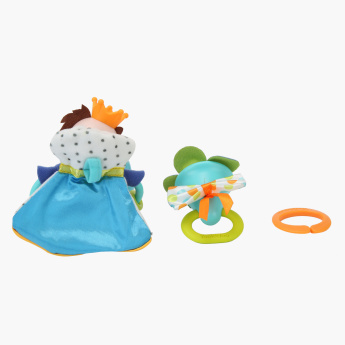 Besides, the plush material makes it harmless for your child. Feature 1 : Colorful ring.